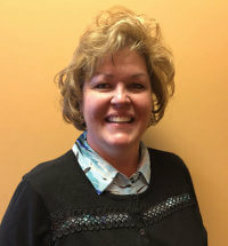 Kim is the Clinic Business Coordinator at the Kentwood location. Kim is a native to Michigan with 3 children and 4 grandchildren (all girls). She has been a part of the Byron Center family for a little over 2 years. Any free time she gets she fills it with her loving granddaughters. Anything apart from that she spends outdoors with her husband.